The U.S. pet industry has been growing year after year as shown by overall sales of pet products and services rising almost 5% last year. 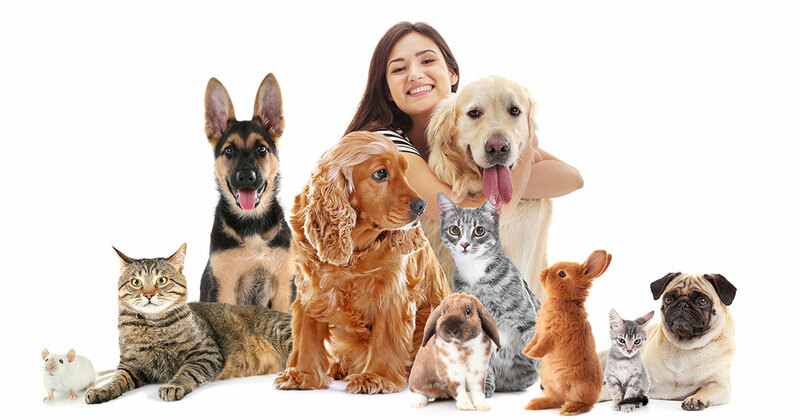 Packaged Facts estimates the pet industry marketplace to be $86 billion in its report U.S. Pet Market Outlook, 2018-2019. There are a variety of different pet franchise concepts. Some sell products, while others provide services. Many have fairly low start-up costs and can be run out of your home. Pet grooming: You can choose from mobile grooming unit, brick and mortar storefront, and self-serve dog wash pet grooming franchises that offer an array of pet cleaning and grooming services. They might be limited to a simple bath with ear cleaning to a more advanced haircutting treatment. Some groomers offer pet manicures and teeth brushing. If you are considering being a pet groomer, keep in mind that you may find yourself having to lift a big dog on to the grooming table and will have to be able to contend with grumpy or scared animals, some of which might bite or scratch. To increase their profit margins, many groomers sell products including DIY teeth brushing kits, shampoos, tick sprays, self-flushing litter boxes, and brushes. Pet sitting: As a pet sitter, you'd be responsible for caring for clients' pets while they are away. You have to have a flexible schedule since pet owners may need you for a day or for several weeks. Typical responsibilities include walking, feeding, and brushing pets. Sometimes you may be asked to give them medication. Pet sitting clients will also often ask you to change litter boxes, bring in the mail, and water plants. Dog walking: Dog walkers typically end up with a group of dogs that they pick up at certain times during the day to take out for walks. Because of today's technology, many dog owners are accustomed to being able to book dog walking services via their smartphone and even receiving GPS maps of their dogs' walks, potty updates, and photos of their dogs. Retail pet shops: Retail pet stores may focus on a particular animal or target many. They can offer anything from food and basic supplies to pricey luxury items. 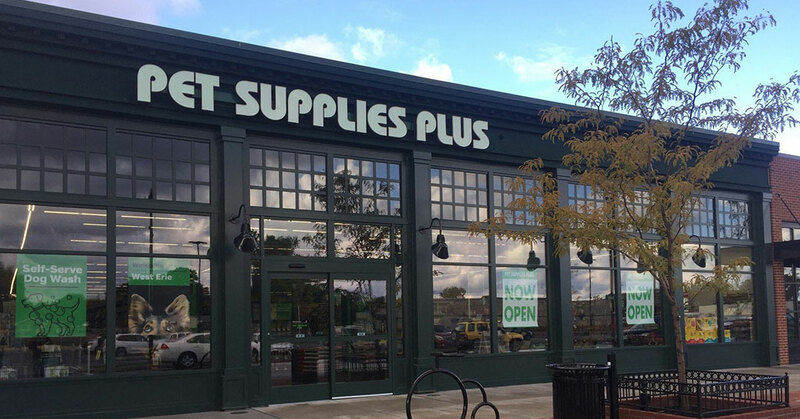 Pet retail stores can be online or brick and mortar. E-commerce (online) pet shops have taken a bite out of brick and mortar stores. In fact, annual percentage sales gains online have been in the mid double digits, according to U.S. Pet Market Outlook. Dog training: Dog training is not something just anyone can do. It requires tremendous skill, patience, and a deep love for all dogs, even those with psychological issues. Speaking of psychology, it is most definitely a skill that is required not just for the dogs you'll train, but for their owners. Many dog trainers say they spend as much time training dog owners how to effectively interact with their dogs as they do training their dogs. Veterinary services: If you are a vet, you may be thinking 'why would I want to own a veterinary franchise?' There are many advantages to doing so including organized buying power in hospital build-out, equipment acquisition, diagnostic cost management, and pooled pharmaceutical cost control. These benefits combined with the best business practices the franchisor will share with you, will help you be competitive and generate profit while keeping your clients' costs affordable. Pet waste removal services: No one wants to worry about stepping in a pile of dog waste or about their family or friends doing so when they are outside enjoying their garden. Pet waste removal service providers remove exterior waste and dispose of it for both residential and commercial property owners. Pet photography: When people look at photos of their pets, their brains respond in many of the same ways as when they see photos of their kids. Considering that many pet owners refer to their pets as their "children" this is not surprising. And, just as parents of human children pay for photos of them, owners of furry children do as well. Combining your love of pets with owning your own turn-key franchise business, may well be the rewarding opportunity you have been seeking. Whatever pet franchising sector you think you want to work in, be sure to thoroughly investigate the franchise concepts that interest you most in order to ensure that there is a high probability they will meet your expectations.